I was looking around my laptop this morning and I saw this picture. This shot is one of the most memorable shot I ever did, 'coz this would be the first time I ever smiled in a photo. 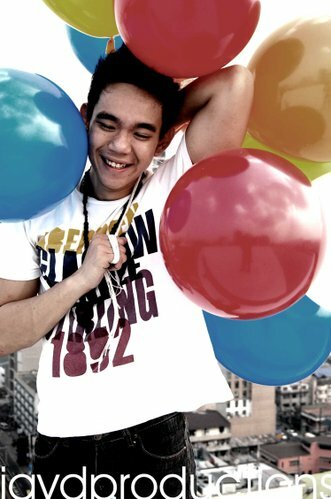 Shot was taken in Taft, Manila in a helipad of a condo where I used to live before. I wasn't really afraid of heights so I was perfectly cool doing this shot. I remember, how excited I was I thought I should try something new and hence, I discovered my signature smile! When I saw the raw shot of this picture, I was even surprised myself that I could look this happy! So, I've decided to look this happy in every single photo I take every since. I mean whats the point of a stoic face or weak smile when you'd want to remember a precious memory right?